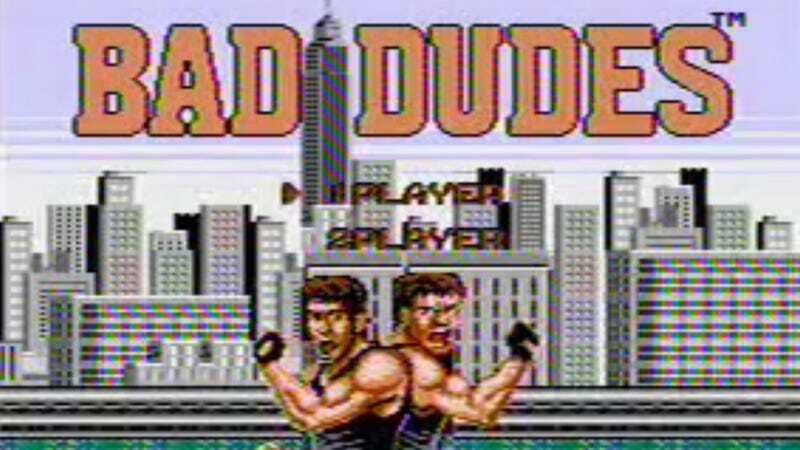 Are you rad enough, punk? Well, are ya? Radwood is coming up yet again, and your car is needed. If you’ve got an exceedingly good car made between 1980 and 1999, you should submit it to our contest here. But a mere good car isn’t enough. You’ve got to be committed to the radness. Fortunately, Arch Duke Maxyenko is already here with a period-appropriate meme. Congratulations, Arch Duke Maxyenko! May your evening be full of giant neon chickens and The Hoff.